New Year, New Look – Get a New UI on Us! Looks DO matter! Today’s users are fed up with the current look and feel of their Oracle Forms / EBS System, many of which were developed last century. We know how hard it can be to take the first step towards modernization. As Forms administrators/DBAs, your management may not want to believe there is any life left in these applications and won’t want to move forward. They probably think it’s wiser to move on, but you know that you can’t just toss aside two decades of development work because of how much money and work it would take to redevelop these complex business processes. Well now you can WOW everyone and begin modernization for FREE. Show them just how fast and easy it is to reface Oracle Forms and EBS to web and mobile for a fraction of the cost and time with zero risk – on us! Let our experts give your tired looking “back-office” applications a much needed “facelift” into the digital world while avoiding extreme investments of time or money. Simply choose any use case from your existing Oracle Forms/EBS system* and we will show you how you can achieve an easy, low-risk, digital-first user experience in days! Hear from others who have already been successful in doing just this. 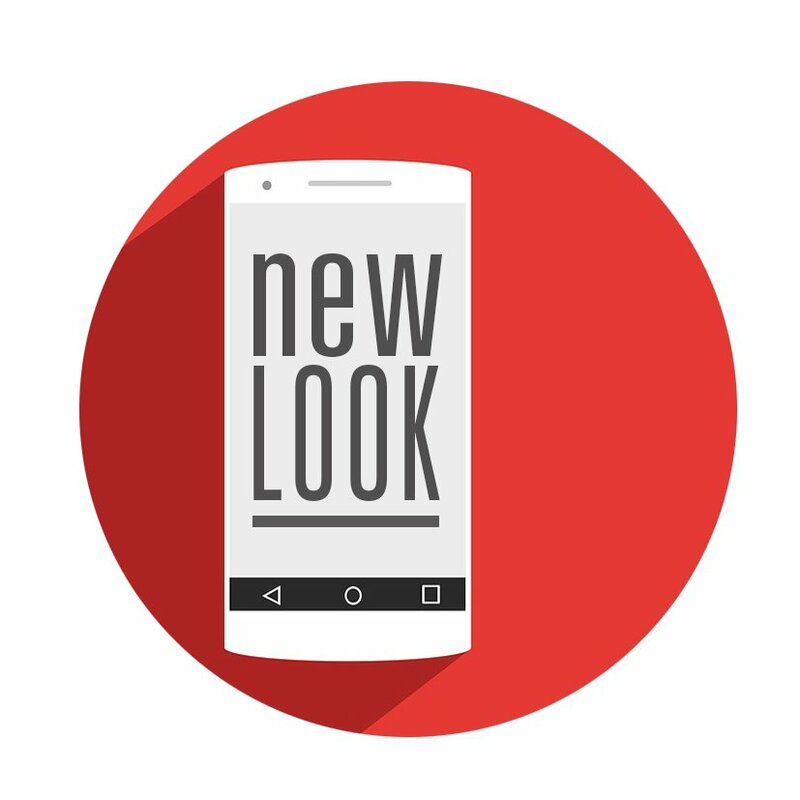 It’s a new year and it’s time for a new look. Click here to begin your mobile transformation today.